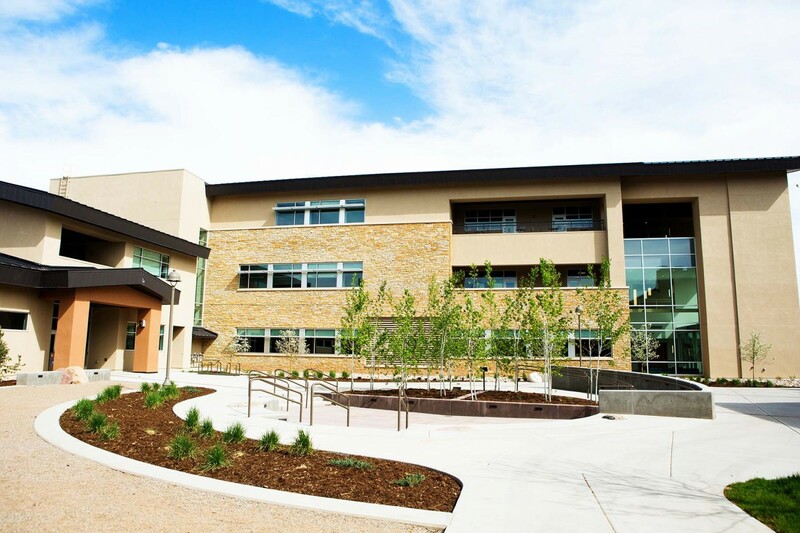 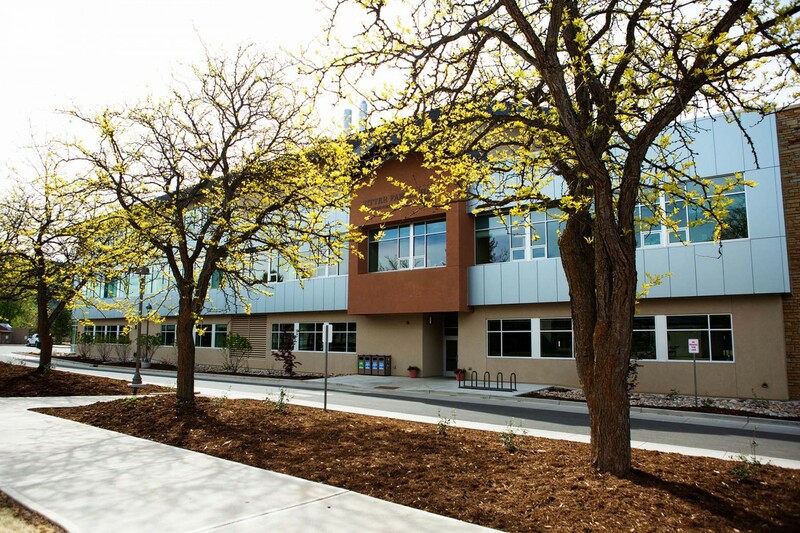 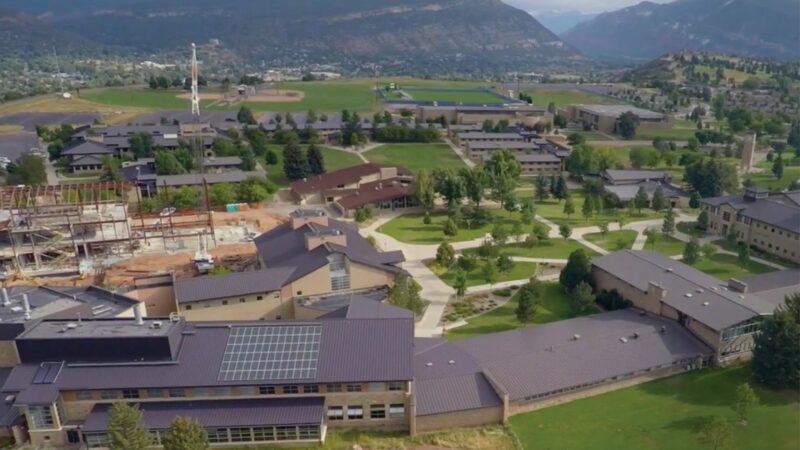 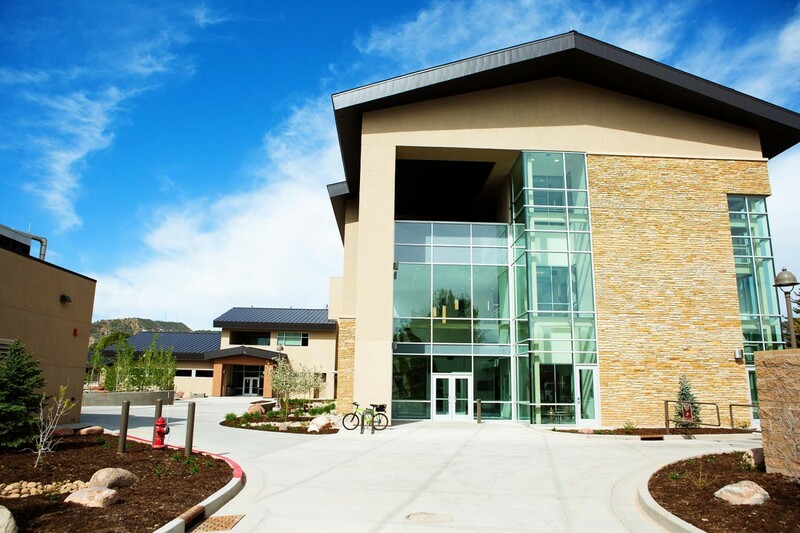 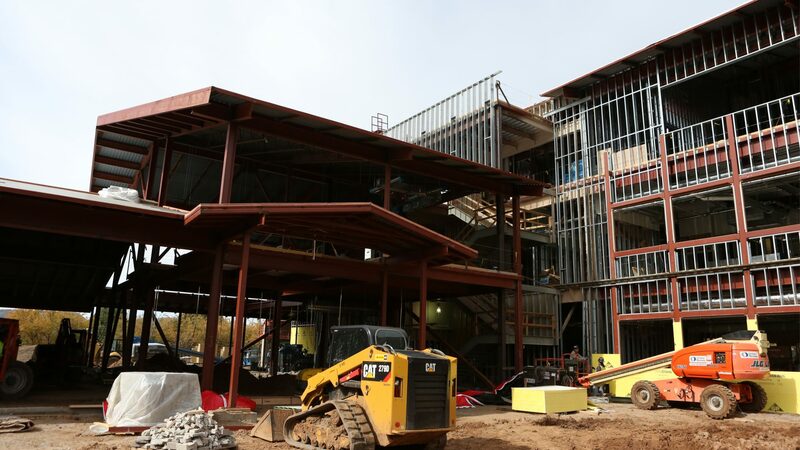 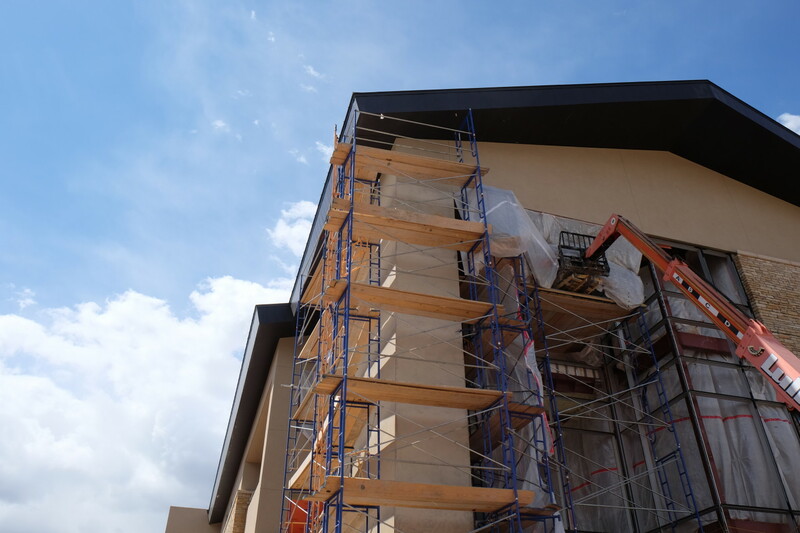 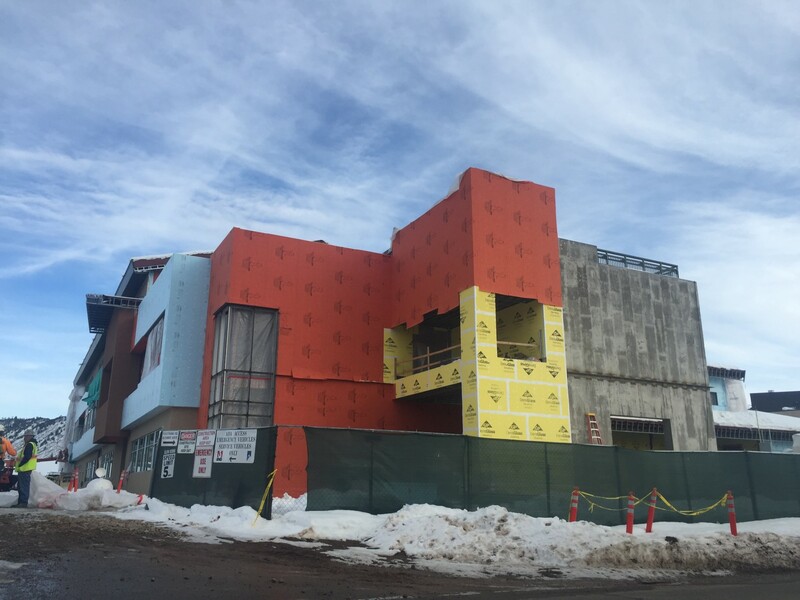 As the educational demands have changed, Fort Lewis College worked with legislators, the community, and donors to make the new Sitter Family Hall, the home of the Geosciences, Physics and Engineering Department, a reality. 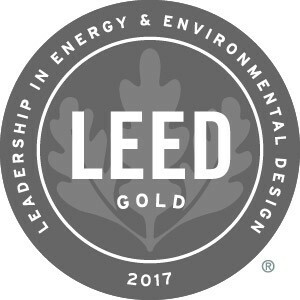 The LEED Gold Sitter Family Hall opened in April of 2017 with new laboratory and electronics equipment, field tools, astronomical and optical technologies, and specialized testing and research facilities. 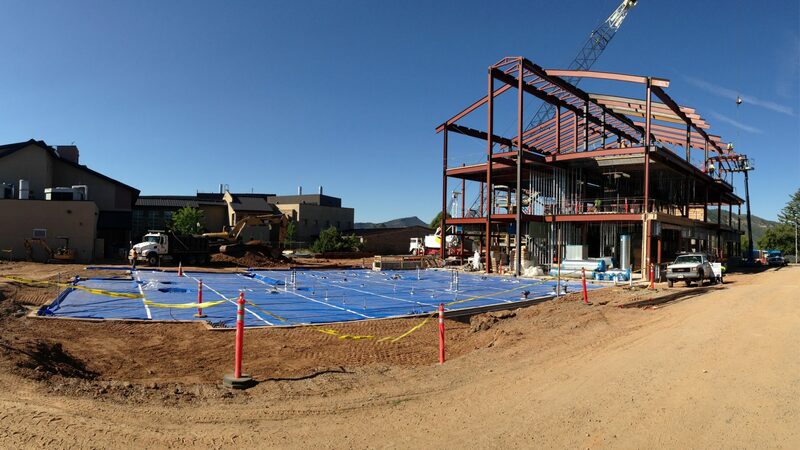 A rooftop research observatory provides space for the physics and astronomy classes. 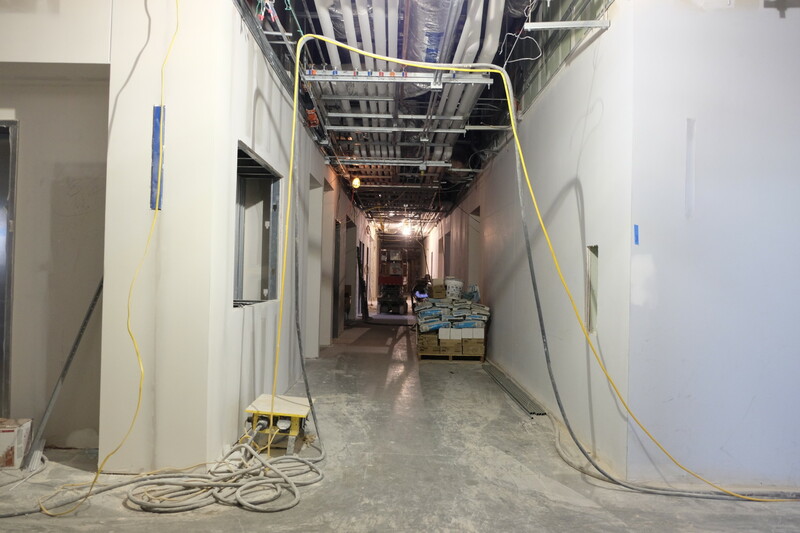 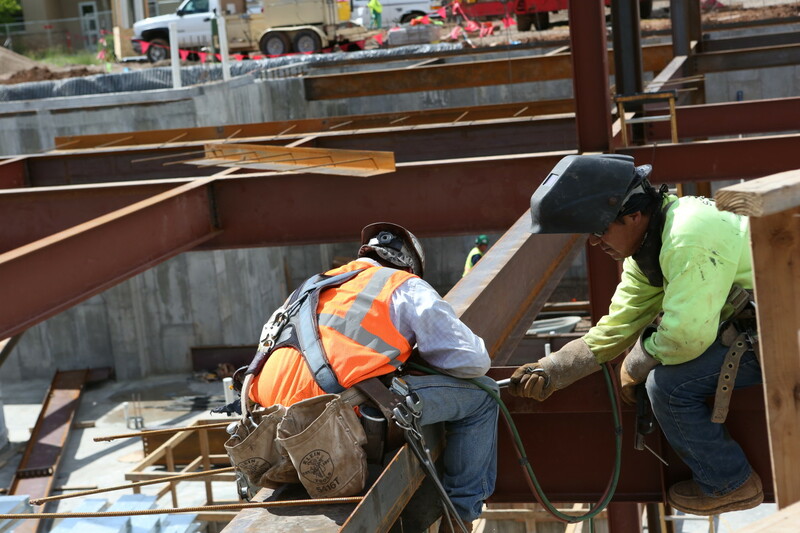 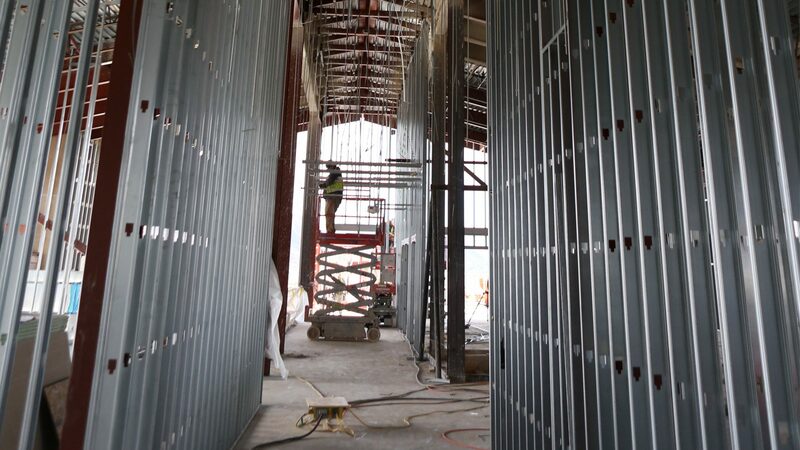 Overall, the project is increasing the department’s capacity by 300%. 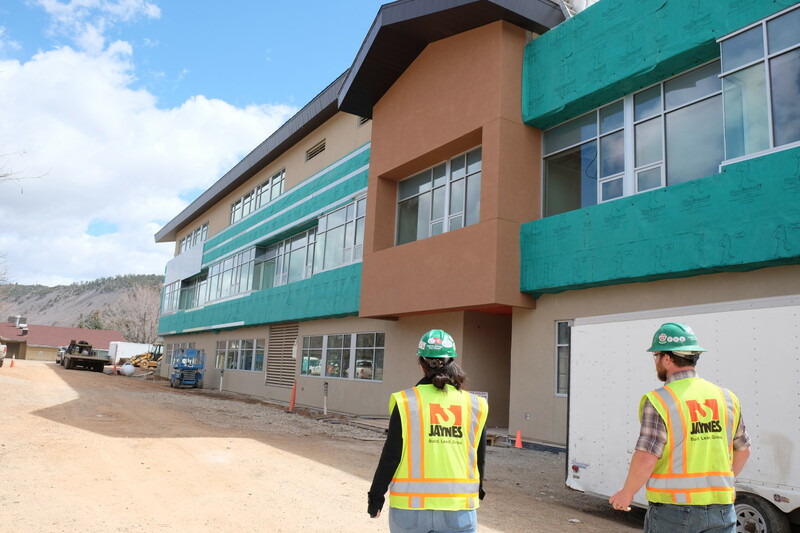 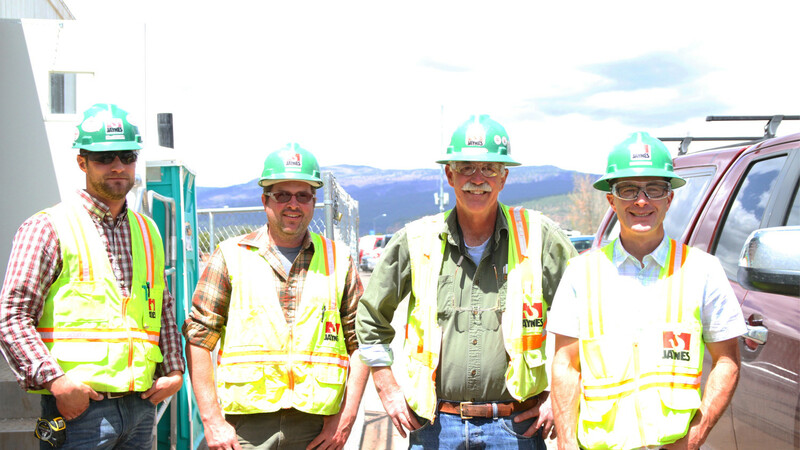 Learn more about this project in the Durango Herald’s interview with the Jaynes team.